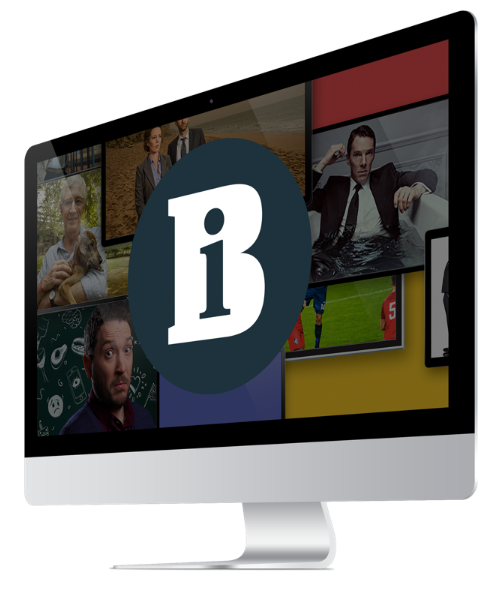 The second shortlist of nominations for the Broadcast Digital Awards 2016 has been unveiled – including Channel of The Year, Best Entertainment Programme, Best Popular Factual Programme and Best Original Web Channel. Ahead of the awards which will be held at The Brewery, London on 29 June, the final of the two shortlists has been revealed. The Broadcast Digital Awards will recognise the innovative, the interactive and the creative and those stretching boundaries of creativity. The first shortlist of nominations for the Broadcast Digital Awards 2016 has been unveiled - including the Best Factual Channel, Best Entertainment Channel and Best Content Partnership categories.